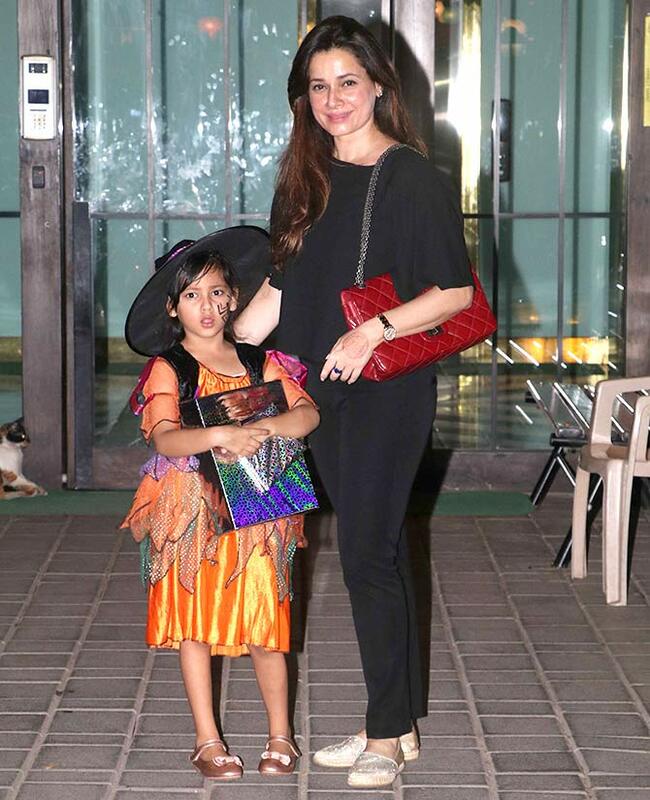 Rediff.com » Movies » What a cute Halloween party! Meet the cute guests at this Halloween party! 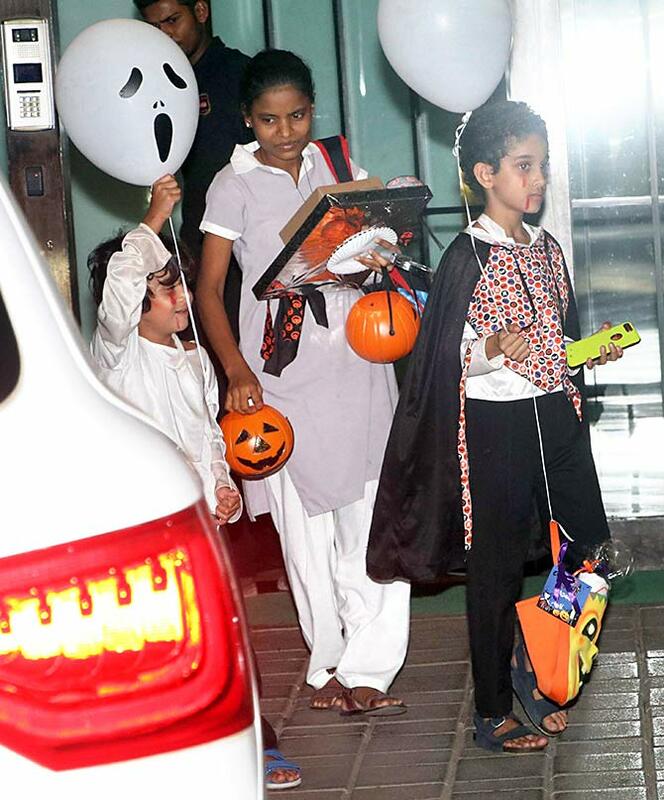 Arpita Khan Sharma threw a Halloween party for her son Ahil's friends. 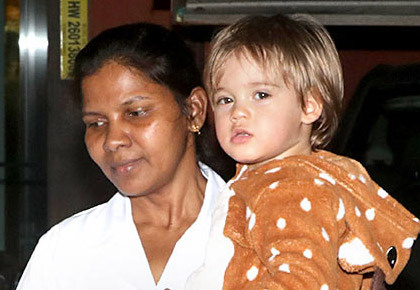 Here's looking at the cutest pictures from the kiddie party! Pragya Yadav makes a stylish Superman to son Isana's grumpy Spiderman. Daddy Abhishek 'Gattu' Kapoor, busy with his big release Kedarnath, is clearly not in party mode. 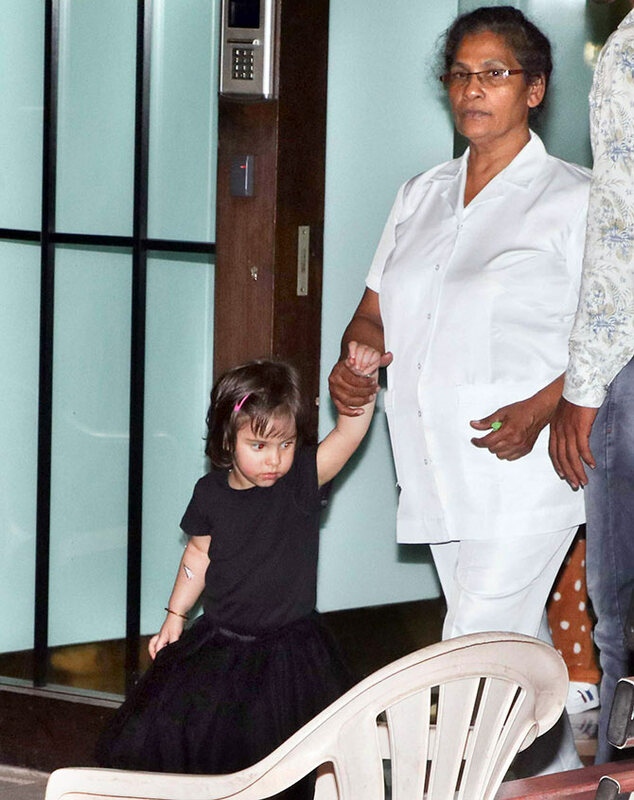 Roohi Karan Johar puts on a black frock. Her twin Yash, meanwhile, wears a spotted deer look. 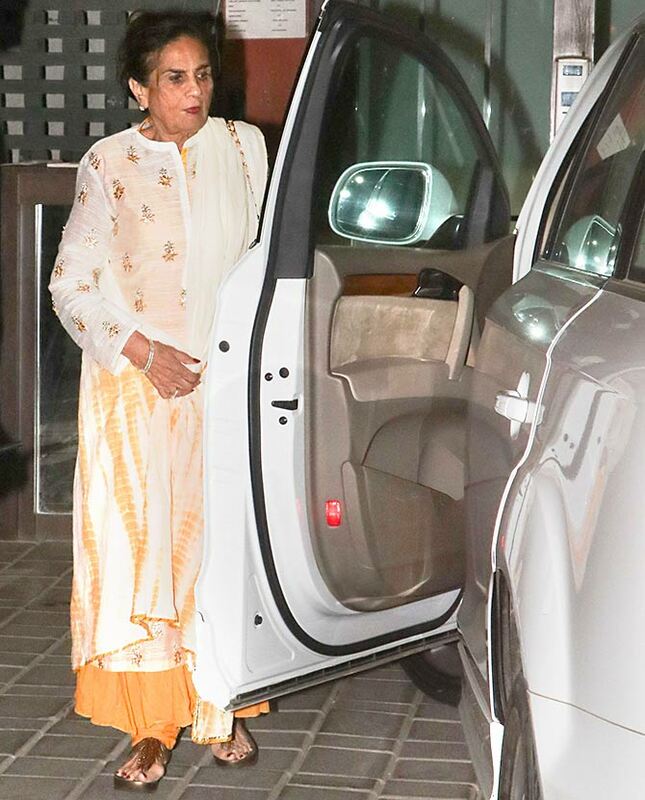 Ahil's grandma and Salman Khan's mum Salma Khan. Amrita Arora Ladakh's sons Rayaan and Azaan put on bloody faces for the party. Neelam escorts her daughter Ahana Soni. 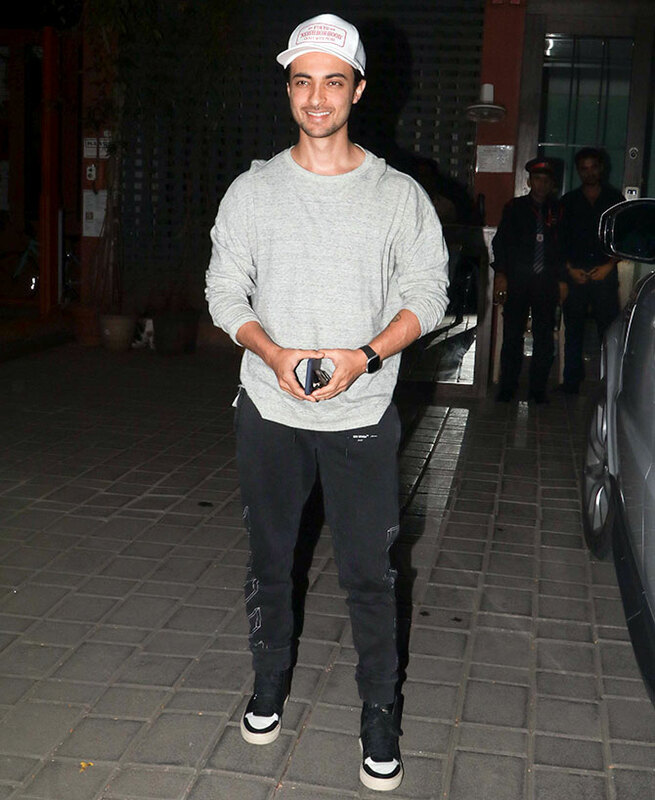 Ahil's dad and the party host, Aayush Sharma.